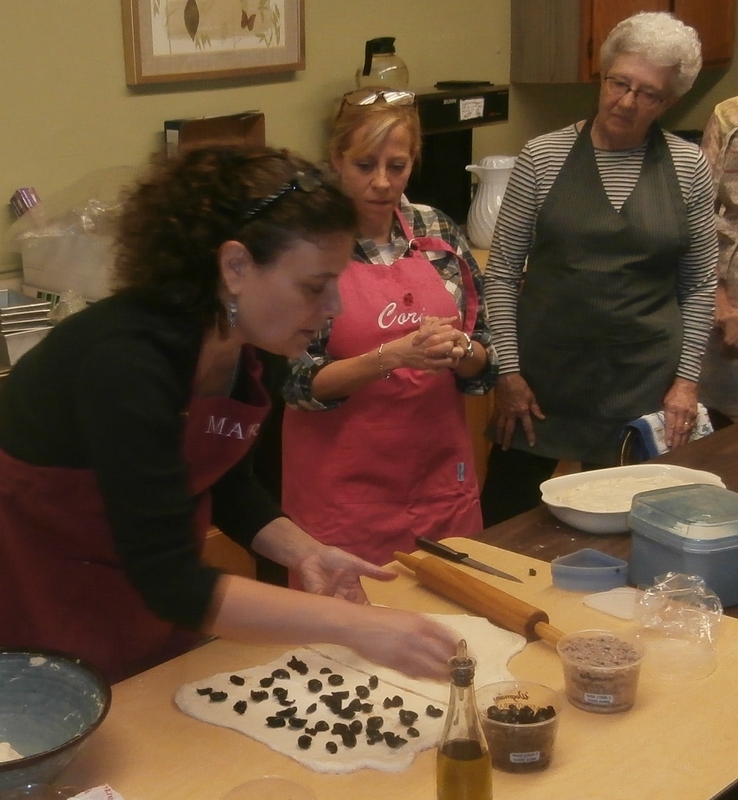 I’d love to come knead life with your group! 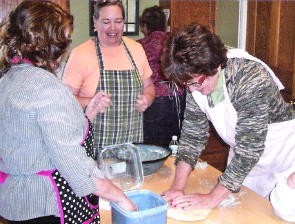 Spend the day working through the basics steps of bread making while taking time throughout the process to consider the ingredients of our own lives, how we’re kneading them together, what’s taking shape or form in our lives, and how things are transforming in and around us. This workshop works well as a spiritual retreat, a staff building event, or even as a way to enjoy meaningful time together with your book club! I’m also available to come as a guest to spend time with your group to speak about bread and life. Get re-inspired and awaken to the remembrance that as we pay closer attention to our lives, we find that life is happening where we are. Right now. Yesterday I participated in your “Kneading Life” Retreat, all I can say is WOW! Yes the bread is amazing and of course I learned some valuable tricks and the fear of yeast has been lifted from my world, however it was the movement of spirit in that space that really touched me. Our oneness came into clarity as we shared our stories around the meaning of bread for our lives. My body leaving this retreat was feeling like it had just been massaged from head to toe, relaxed, free of toxins and more aware of where my life is today in the process of creation. Thank you Mary!